You can link your VoiceMailTel account with your Dropbox account to maintain a backup of your VoiceMailTel voicemail messages and faxes that will be accessible from anywhere. Once you have connected your VoiceMailTel Account with your Dropbox account, you can choose to backup all new voicemails to a Dropbox folder that you choose. Once a message has been backed up, you can optionally choose to delete the voicemail from your VoiceMailTel Web Interface or phone. VoiceMailTel makes faxing as easy as sending an email by allowing you to send and receive faxes from your email account. Now, all received faxes are automatically archived in a folder in your Dropbox. Anytime you receive a fax we’ll automatically forward it to your dropbox account. 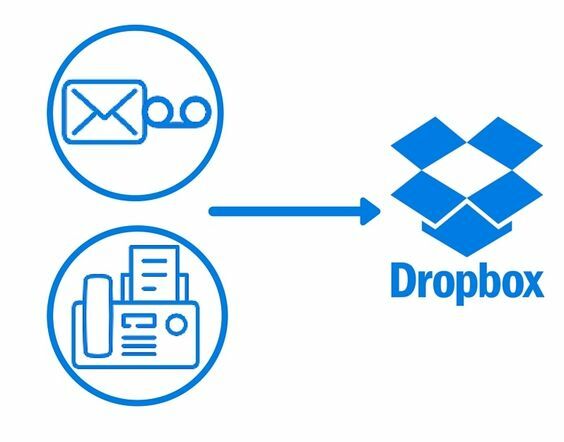 Who can use Dropbox integration? Dropbox integration with VoiceMailTel is available for free to all VoiceMailTel customers. If you have other questions about how this integration works or need help setting anything up, please do not hesitate to contact us at: 866-686-4236.